Your body is your memorial wall… It’s amazing how we are made, our skin is just like a wearable piece of cloth. Very delicate and fragile, beautiful and sheer. The way you treat it, is marked and the way you serve it, appears. It’s washable, chargeable, it is your body of light. It is truly a gem, a very sensitive valuable piece if gem. And we have to appreciate it, be grateful, and take real good care of it. Our decisions are our responsibility, our actions lead to the consequences that may rise. So today, I will dedicate it to my body, my awareness my gratefulness my admiration will be directed to my given piece of gem. Listen to it, learn how to use it, how to take care of it, how to make sure it lives a healthy happy life from the given nourishment around me. History will always be carved in our bodies as a past and our future is what we long for. Let us make it a shining bright future. 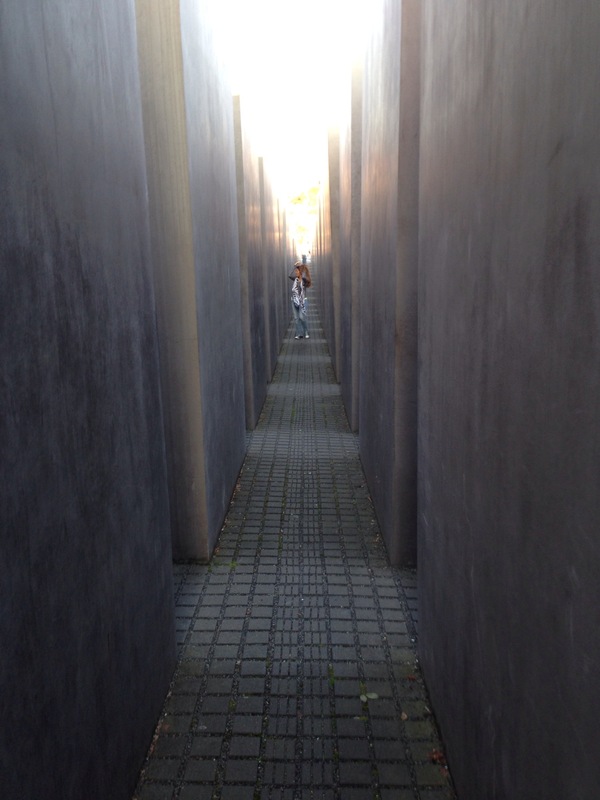 This entry was posted in Morning Diary and tagged Aawarnes, Awarness, Berlin, body, Diary, Germany, health, Memorial Wall, Morning by Razan Masri. Bookmark the permalink.